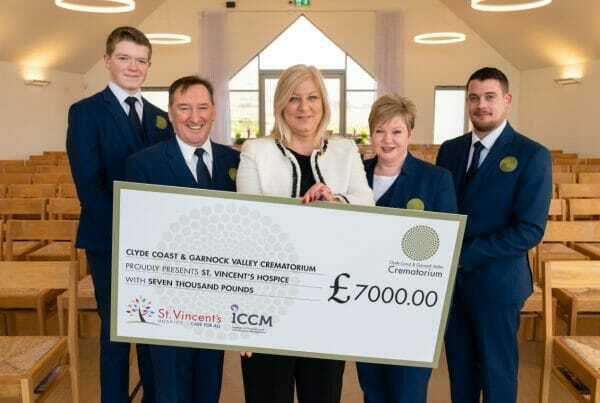 Our community crematorium sits in the natural beauty of the Clyde Coast and Garnock Valley. It has stunning views across the Firth of Clyde to the peaks of Arran. 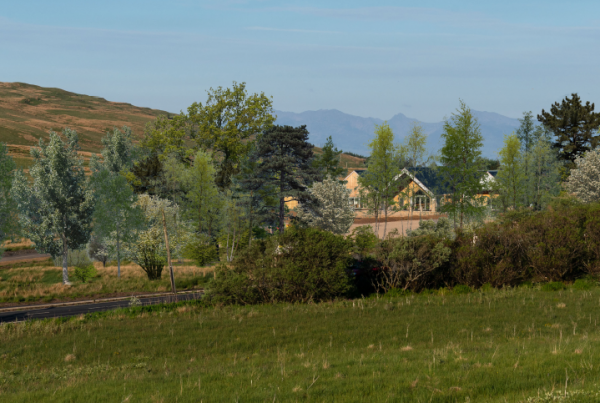 Set within the Clyde Muirshiel Regional Park, we think it’s the most perfect and unique funeral spot in Scotland. Our staff are professional, kind and approachable. They want to make every service perfect. We are non-denominational, open to all religions and can provide a bespoke service of your choice. The gardens currently being designed will provide a beautiful resting place. You will be able to create a memorial here and return to this special site whenever you want to remember.